Evidence-based methods have been utilized in medicine and sciences for a significant time and it has resulted in desirable results. 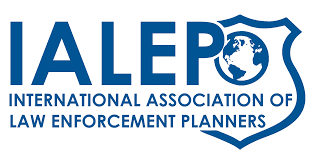 Evidence-based policing is a practice that is being embraced by the National Institute of Justice’s research and development branch and is being promoted through their Law Enforcement Advancing Data and Science (LEADS) Program. 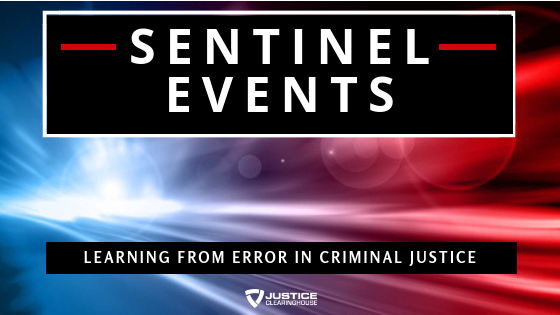 On this course, two LEADS scholars serve as the key resources to talk about evidence-based policing. First is Shon Barnes, he is currently the Deputy Chief of the Salisbury Police Department. He’s worked in law enforcement for 2 decades with extensive experience in police leadership having worked in patrol, operational support, and training. Meanwhile, Daniel Stewart is the Captain for the Oklahoma City PD and is currently assigned to the Administration Bureau overseeing planning and research, fleet management, staff inspections, and CALEA accreditation. He’s likewise worked in various law enforcement branches including patrol, field training, and operations. 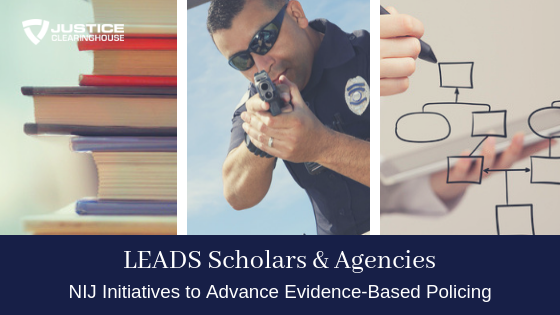 A background on the National Institute of Justice, its Law Enforcement Advancing Data and Science (LEADS) program, and the application process to become a LEADS scholar. 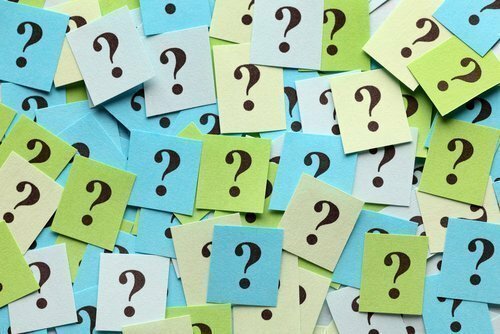 Definitions of evidence-based policing that highlight the important elements of human experience, empirical evidence, and the best available research. 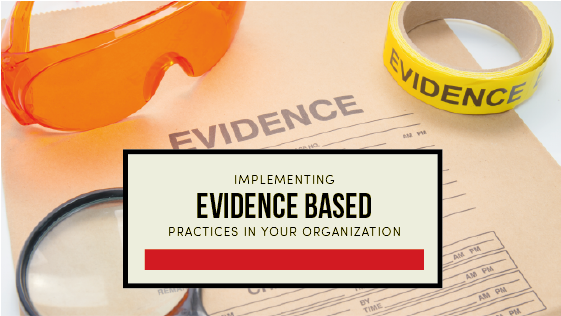 Steps to implement evidence-based policing, juxtaposed to evidence-based medicine. Proactive where preventive and pre-emptive is better than reactive response to calls for service. 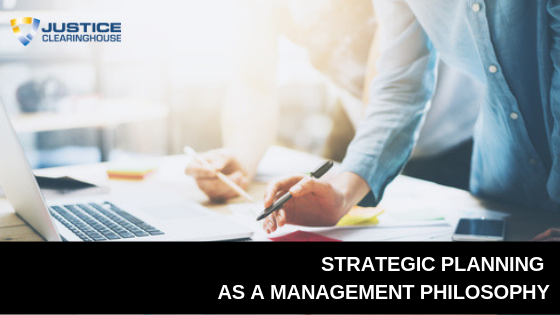 Tailored and focused where the response must be grounded on historical data from your specific agency. Place-oriented that recognizes how crime concentrates by place. The challenges that your agency might encounter when introducing and implementing evidence-based policing. Supervision which necessitates leadership buy-in and support. Integrating evidence-based policing in performance measures. Making sense of insights from available data. Sustaining evidence-based policing by looking at the Oklahoma City Police Department model. The questions that they asked that helped to get started and define their goals based on the data available. Applying evidence-based policing on both administrative operations and crime reduction. Creating the appropriate position and finding the right person with the suitable skill. Designing the Business Intelligence Specialist role for Oklahoma City PD by defining the job requirements, description, and the goal of the position. Eligibility of non-sworn law enforcement staff to the LEADS scholars program. 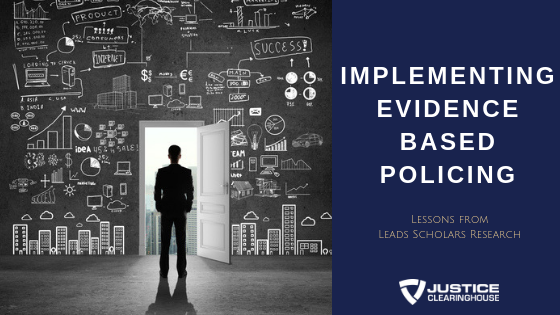 Getting leadership buy-in on evidence-based policing. The job description of a business intelligence analyst as opposed to a crime analyst. Low-cost and no-cost alternatives to data processing for smaller agencies. How evidence-based policing can apply to agencies of varying sizes, capabilities, experience, and leadership. The stakeholders when operationalizing research into policies.